Shane Jennings is an Irish former professional rugby union player. He played at openside flanker for Leinster Rugby, Leicester Tigers and Ireland. Educated at St. Mary’s College, Jennings was previously capped for Ireland at Schools, Under-19, Under-21 and ’A’ levels. After a successful two years in Leicester Tigers winning multiple medals in both England and Europe, Jennings was called up for duty for Ireland’s 2007 summer tour to Argentina during which he gained his first cap. He re-signed for Leinster in the 2007/8 season. Jennings was capped 13 times by Ireland and made his last appearance against Scotland in the 2012 Six Nations. The highlight of his international career being involved in the 2011 Rugby World Cup in New Zealand. He played 206 times for Leinster winning both domestic and European silverware. He won 3 Heineken cups in total as well as 1 Amlin Cup and 4 Pro 12 titles. Jennings announced he would retire at the end of the 2014-15 season. 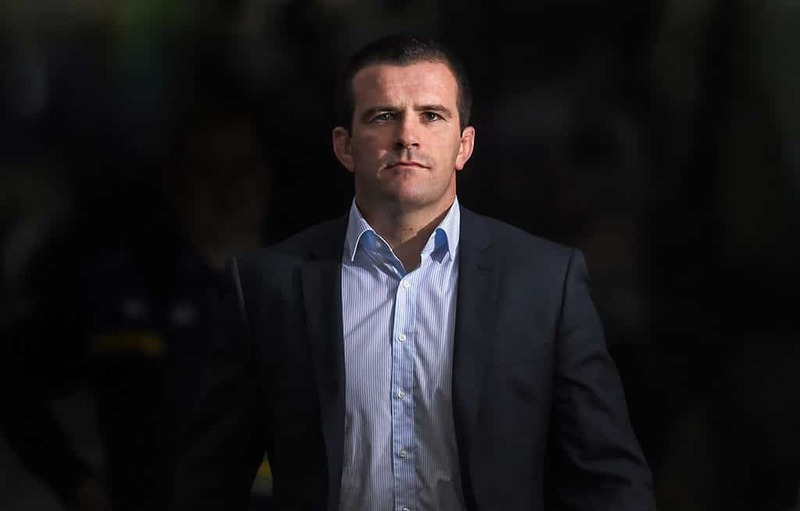 Jennings was recently announced as an ambassador for the Irish Rugby Union Players’ Association (IRUPA) Tackle Your Feelings mental wellbeing campaign. Having played and battled against the best in Europe since breaking on to the Irish provincial scene with Leinster in 2004, in more recent years Shane has built on his playing career to reinvent himself as a rugby media analyst and has entered the business world. Having studied throughout his career, he completed his MBA in 2013. He always wanted to enter the business environment. After spending a short period of time in the franchise department of Sherry FitzGerald he has moved and is currently with Home Instead Senior Care. ‘Consummate professional….Dedicated advocate for the players…role model…no-nonsense player….driven’.